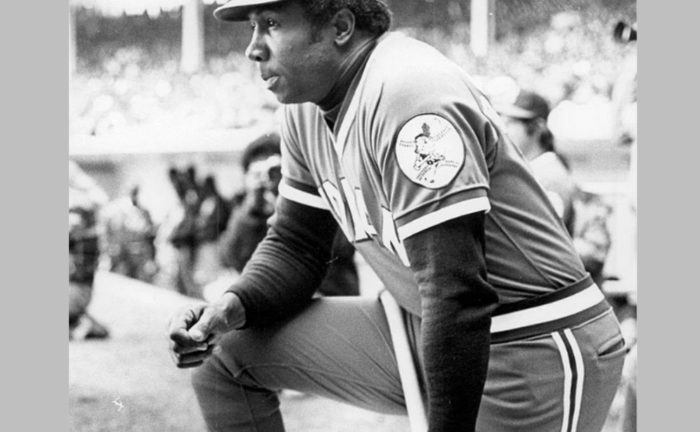 The great Frank Robinson, a man of tremendous talent and recognized with many honors in the field of baseball, passed away this past week in Los Angeles at the age of 83. Awards won by Robinson include MVP awards in both the National and American League – the only player with that distinction, induction into the Baseball Hall of Fame, and the Presidential Medal of Freedom. Cleveland Indians fans know him well from his 1974-1976 playing stint with the team, the latter part of which he also served as manager. In 1975, Robinson traveled to Mansfield for a preseason media and fan stop in the Gourmet Room of the Possum Run Swim and Golf Club. There, after the meeting, he met with a young Mansfield News Journal reporter named Tim Koelble. On Saturday, the Herald-Media in Hagerstown, Maryland published a piece entitled “Robinson was great for Indians and baseball” by Koelble looking back at that opportunity to meet a baseball legend. That story can be read here.